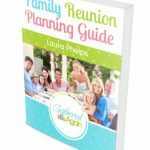 To help you select the best family reunion theme for your upcoming event, we have compiled some of our favorite family reunion themes to help you decide. 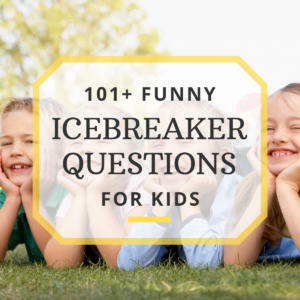 We have also provided helpful descriptions, suggestions, and additional ideas to help you use these ideas. We hope you enjoy them! If there are any that are missing, or you just want to let us know that you used one of these and they made your family reunion awesome, make sure to let us know by using the contact us form! 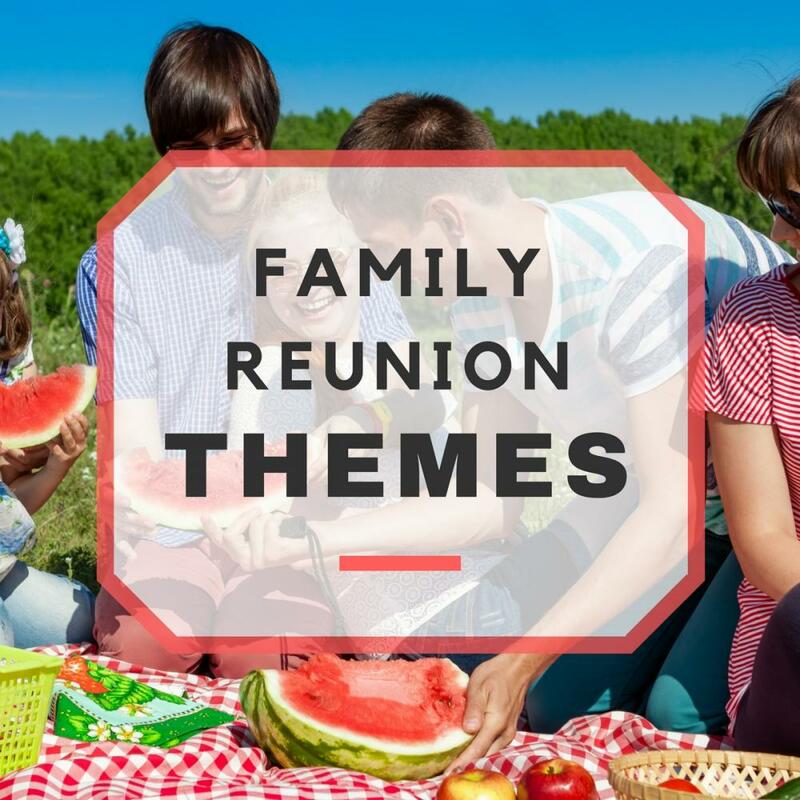 Here is our awesome list of family reunion theme ideas! Thanks for Sharing & helping others find this resource! Click here to retrieve your download. Olympic Reunion – Plan your activities, outfits, food, and decorations around the Summer Olympic festivities. This is especially exciting if your reunion actually coincides with the Olympics (held every four years). Families can choose a country to represent, wear that nation’s colors, and play games that are held at the Olympics. Bash It Like Babe – For baseball-loving families, a baseball-themed reunion with everyone donning their favorite team’s jerseys and caps. Aside from a family game of baseball or softball, other baseball-inspired games can be incorporated. Football Fever – You can decide whether to have everyone represent their favorite NFL, college, or high school football teams. Food usually eaten at the stadium can be served. You can give an MVP award to the winner of the day’s games. Bend It Like Beckham – If your family plays or follows soccer, this reunion theme can be an enjoyable idea, and even better if your reunion will be held right around the World Cup. Family members who are not as interested or knowledgeable in soccer can be introduced to this sport through games and activities. Sports Camp Reunion – Combine a little bit of everything with an all-around sports camp theme for the reunion. 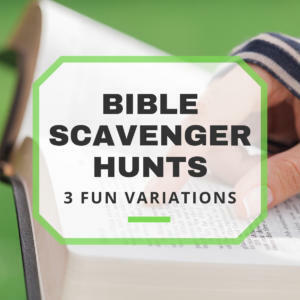 This is especially great for reunions that will be held for at least two days, and you need activities to keep everyone occupied for most of the day. Also great for reunions held in campgrounds or parks where you are responsible for your own activities. Celebrate Our History – Go back in time to your family’s roots and ancestry. Inform all the participants ahead of time to compile photos, mementos, and stories that they can contribute as you all try to rebuild the family tree and celebrate the family history. You can also make use of additional resources on the Internet or from local libraries and archives that can help shed more light to your genealogical roots. Road Trip To The Family Roots – A reunion held at the ancestral home, farm or property offers many opportunities for learning about where your family originated and who your ancestors were, as well as any important contributions your early ancestors may have made in the country’s history. Fiesta – Mexican food may have become part of mainstream culture and dining, but authentic Mexican traditions and festivities such as the fiesta are still a great source of creativity for family reunions. Have everyone dressed in Mexican costumes and garb, include Mexican games such as the pinata or tortilla toss, and culminate the evening with a Mexican dance extravaganza. For a truly authentic Mexican dining experience, contact a local Mexican restaurant or professional food caterer. Hawaiian Luau – This theme is perfect for summer reunions held poolside or at a beach resort. Serve island-inspired food such as tropical fruits, pig roast, and seafood. Hawaiian shirts or other tropical clothing (no matter how stereotypical) can add to the enjoyment of the event; grass skirts and leis are a must. Hula dancing around a bonfire will be remembered for a long time. Arabian Nights – Middle Eastern culture is a rich source of great food and traditions. If your venue is a particularly dry, humid area, the heat can be the perfect backdrop for this theme. Decorate with camels, sand dunes, and pyramids. Invitations can be sent out as scrolls, and be sure to have pictures of Arabian-inspired clothing that people can wear. Shawarma, kebobs, lamb dishes, and other popular Middle Eastern cuisine can be served. British Invasion – Celebrate all things British by having your family members dressed in Downton Abbey-inspired costumes. If that is too quirky for everyone’s taste, a more recent British pop culture theme can be adopted, borrowing from the British Invasion pop rock acts of the 1960’s (Beatles, Rolling Stones, etc.). British food staples such as fish and chips, roast beef, and tea and scones can be served. Home for the Holidays – A Christmas reunion theme would be more enjoyable and less burdensome for the planners if you can incorporate different family traditions for Christmas. Each nuclear family would have a certain Yuletide tradition that they can contribute so everyone gets a little bit of old and new. Younger children can exchange presents even if the reunion is not on Christmas Day itself; adults who are so inclined can go Christmas shopping around the area. International Christmas – It is common these days for large, extended families to have several members from different countries and cultures, and this can be a great opportunity to experience different flavors of Christmas traditions from around the world. Participants can be encouraged to research various Christmas dishes, festivities, or activities from different nations; give prizes for the most creative costumes or dishes as additional incentive. Fall Festival Reunion – Celebrate the crisp colors of autumn with a festive, carnival-style reunion. Fun activities include wheelbarrow rides, carnival games, circus entertainment, and even some live country music singing and line dancing. For large families, you can hold a Thanksgiving turkey cook-off for the best turkey recipe. If the reunion date is closer to Halloween, participants can go trick-or-treating and decorate jack o’ lanterns. Family Easter Celebration – Easter is a popular time of the year for family get-togethers, so getting family members together for an enjoyable event is easier. Plan to attend Easter services at a church that can accommodate the whole family; if possible, attend a church that has particular significance to family history. Potluck meals or even outdoor grilling is best so everyone can enjoy the great spring weather. Wedding Anniversary Celebration – Big celebrations are usually planned for the 25th (Silver), 30th (Pearl), 40th (Ruby), 50th (Golden), or 60th (Diamond) wedding anniversary. If a ceremony or renewal of vows is planned, the motif or color usually corresponds with the theme (silver, gold, etc.) but if you have festivities or activities planned around the ceremony itself, veering away from the theme is allowed. Birthday Blast – A reunion planned around a significant family member’s birthday (usually for a patriarch or matriarch) would likely revolve around the personal interests or hobbies of the celebrant. Trivia games can center on various facts and important milestones in that person’s life. Decades of Fun – Bring back the music of the past with family reunion events that celebrate the hits of yesterday. If your family has a lot of musically-inclined members, let them know ahead of time what decade would be featured (‘50’s, ‘60’s, ‘70’s, etc.) so numbers and performances can be prepared. Encourage collaborations and healthy competition with prizes that leap right out of the decade you are reminiscing. Karaoke Kin – Who doesn’t love some good ol’ karaoke? Have your group pick songs from a hat to perform for the rest of the family. Make sure to throw some fun, contemporary songs in the mix, like Beyoncé’s “Single Ladies”. Come on, who wouldn’t want to watch their Uncle Bob belt out those lyrics?! “Pirates of the Caribbean” – Is your crew a gold-hungry, rum-drunk bunch of swashbucklers? Neither is mine, but that doesn’t mean you can’t pretend for a night or two! Enjoy some sword fighting, a sea shanty sing-off, and even a hunt for buried treasure with your land-lovin’ in-laws! ‘And ye better not forget yer pirate apparel, or ye’ll walk the plank!